Casting off knitting or binding off is the term used to take a knitting project off the needles to finish it. Here's how it's done in a few simple steps. Step 1: Knit the first stitch as usual. Step 2: Knit the second stitch. 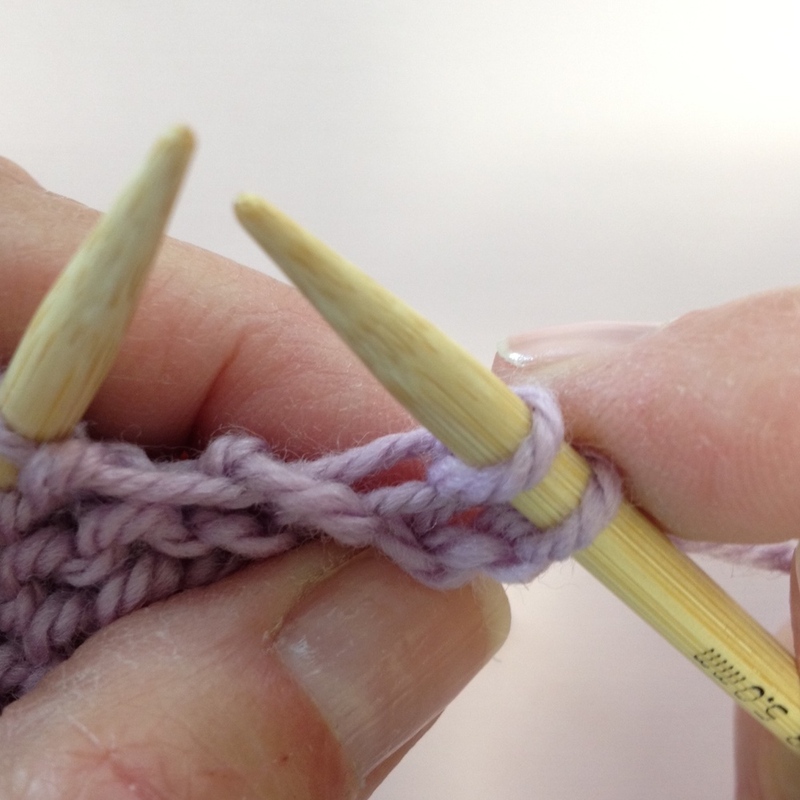 Step 3: Insert the tip of the left hand needle (from left to right) into the first stitch that you just knit on this row. Step 4: Lift this stitch over the second stitch (this is the stitch closest to the right hand needle tip), and off the needle. Step 6: Cut yarn and draw through last loop. Bind off completed! Knitting Tip: Bind-off loosely! If your bind off is too tight, try going up a needle size or two.